MOVE RIGHT IN! 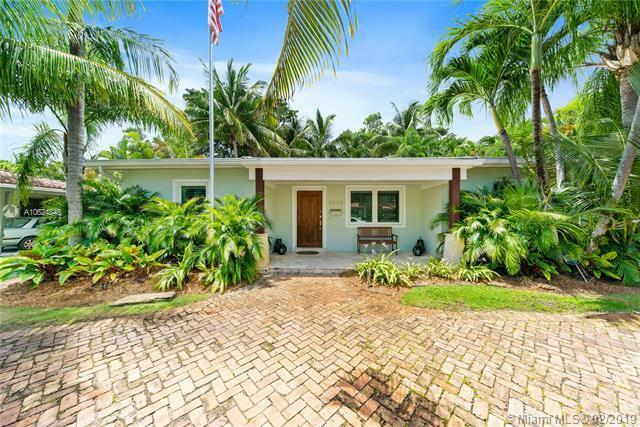 Totally updated 3/2 home in South Miami on a quiet, non-cut thru street! 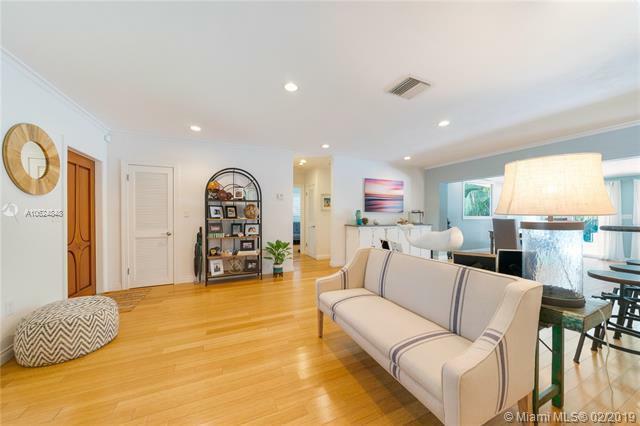 The home has an abundance of natural light and the features include; full home generator on city gas, PGT impact windows, remodeled kitchen w/ solid wood cabinets, granite counters, glass subway tile backsplash, gas range & water heater. Solid bamboo wood floors, custom closets, plantation shutters, & crown molding. 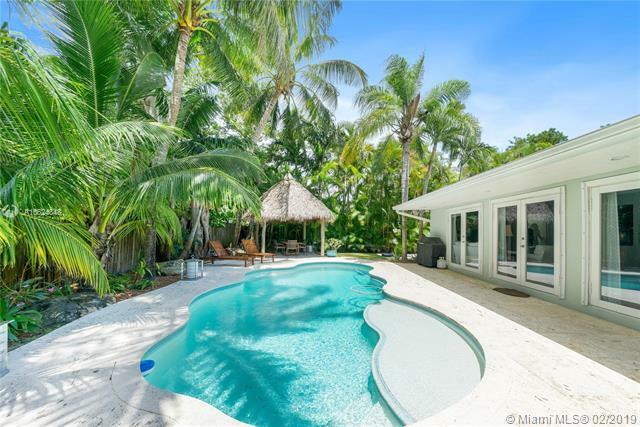 French doors across the back lead to the coral paver patio w/ Tiki hut and large free form pool. Pool was installed in 2014 with LED lighting and electric heater. AC with UV HEPA filtration and new ducts in 2014. Large storage shed included. 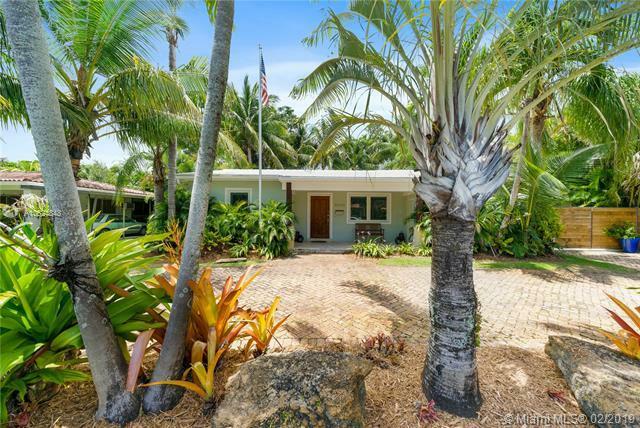 Excellent location; east of US1 & walking distance to parks. Neighborhood is quiet and wonderful for kids. Owner takes great pride in home and it shows!